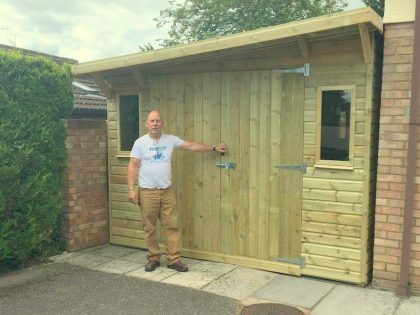 At Inside Out Buildings we have qualified carpenters who construct all of our bespoke garages and workshops at our premises in Dunkeswell. 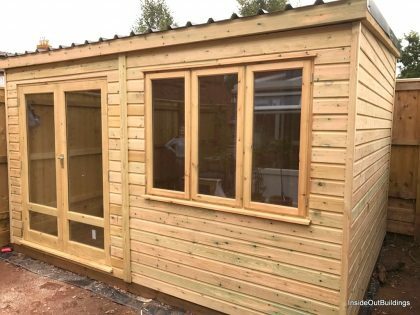 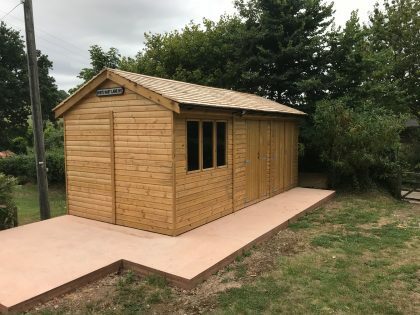 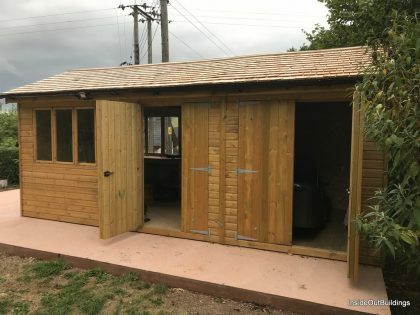 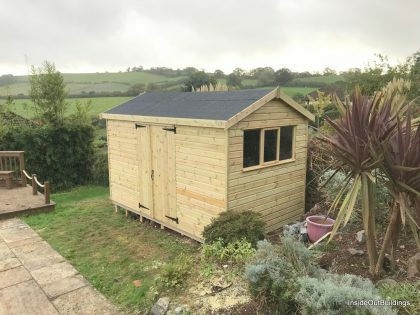 The skills required to build bespoke garaging and timber workshops should not be underestimated — the increased sizing of a garage or workshop over a conventional garden shed needs careful planning and execution. 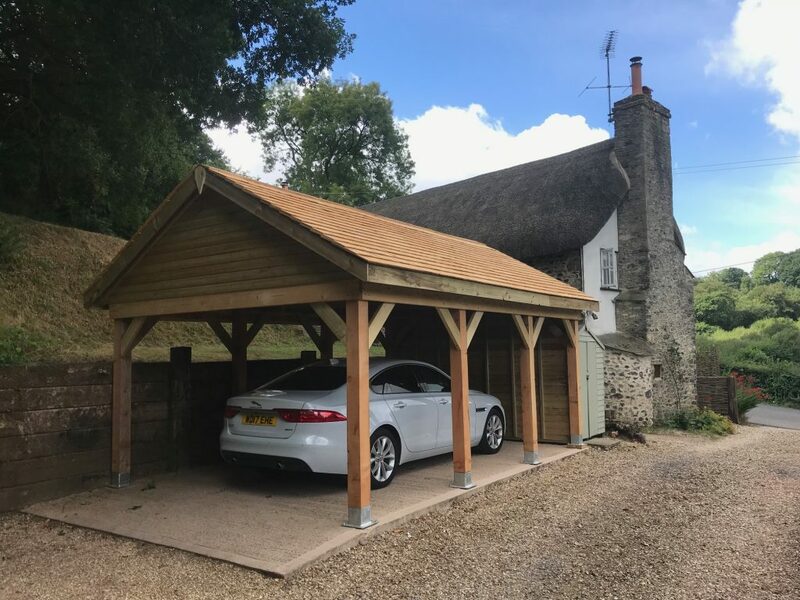 Garages and workshops also require substantial frameworks to support external cladding, and more importantly the roof trusses. 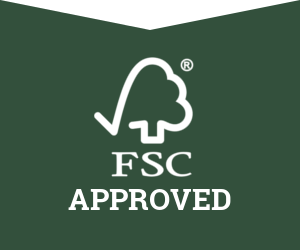 All of our frameworks are built using FSC approved, sustainably sourced redwood timber, and are built to C24 grade specifications. 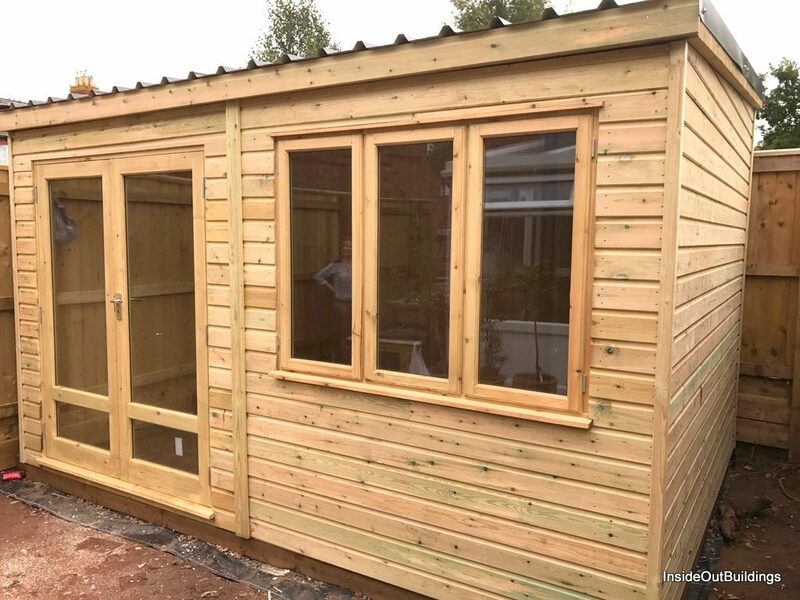 Framing starts at 2×2 and increases in size with the greater specification of the build. 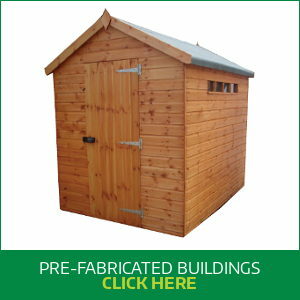 Roof joists are constructed using 4×2 timbers or where needed 6×2 timbers. We ensure that any garage or workshop built on our premises is constructed to the highest standard using quality materials. 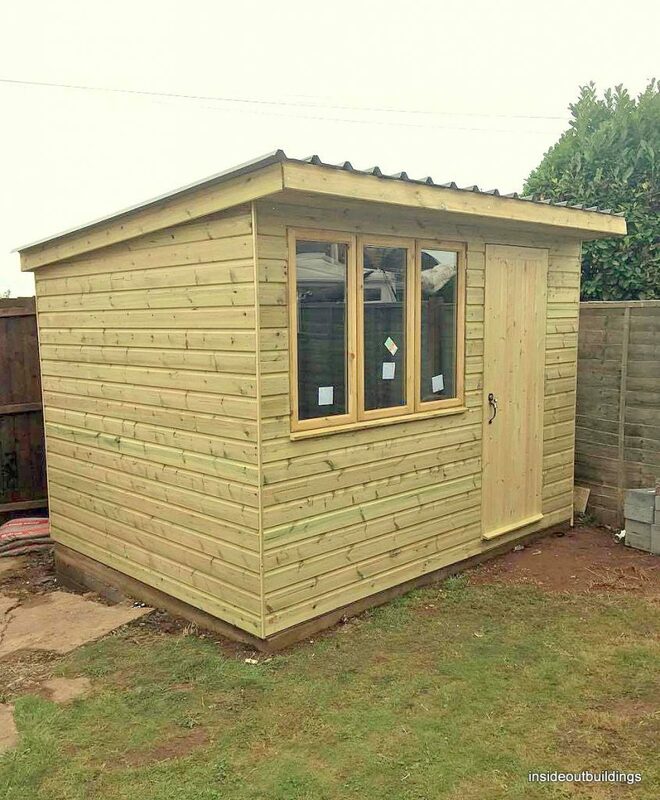 The cladding of a bespoke garage or workshop can be produced in redwood, cedar, larch, Siberian larch or red cedar. 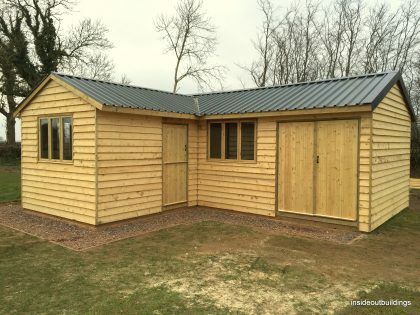 There are many options available to clad your timber frame, and we’d be delighted to talk you through them. 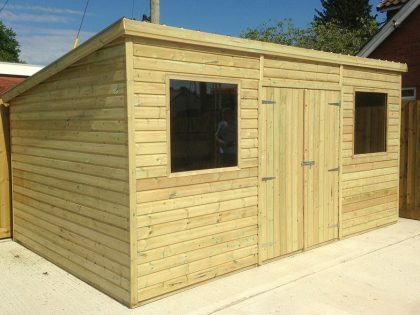 There are many options available to you when thinking about a garage or workshop, and having a bespoke building will allow you to get the most out of the available space and your requirements. However, if you are considering building a timber garage, you may need planning permission. 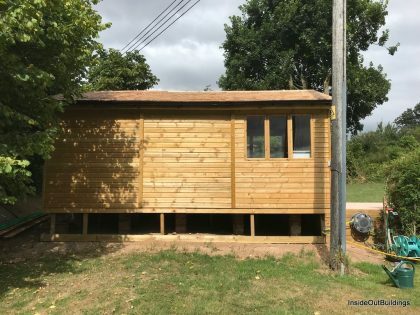 This is something we can advise you on. 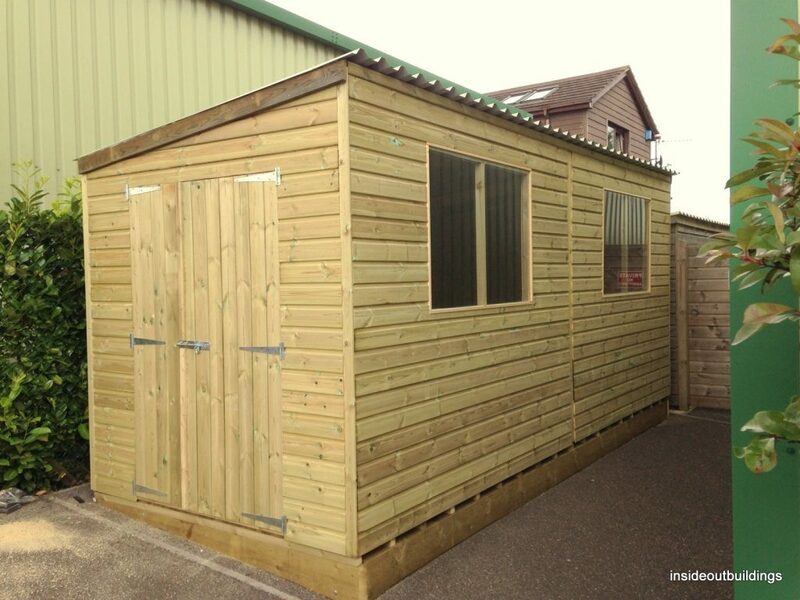 In relation to building a bespoke workshop, often planning permission is not needed, again we can advise you on this. 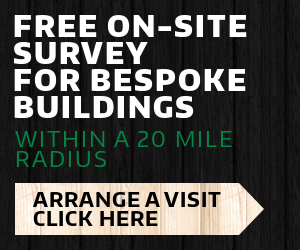 Ultimately your local planning office has the final say, and if in doubt it is advisable to talk with them directly. 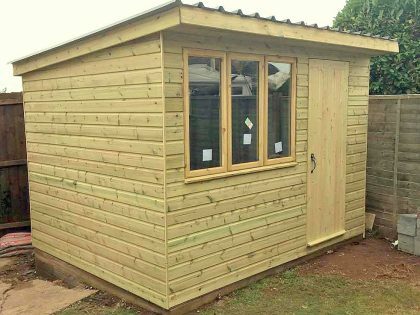 If you are in any doubt, we have a covered showroom in Dunkeswell, where you can inspect and feel the quality of our products and timbers. 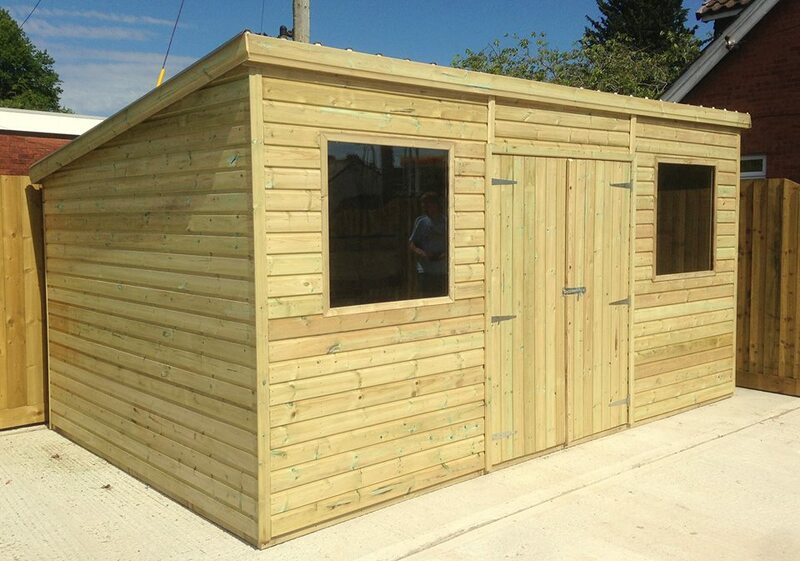 We will guide you through the process so that you can make a fully informed decision about the product you are buying. 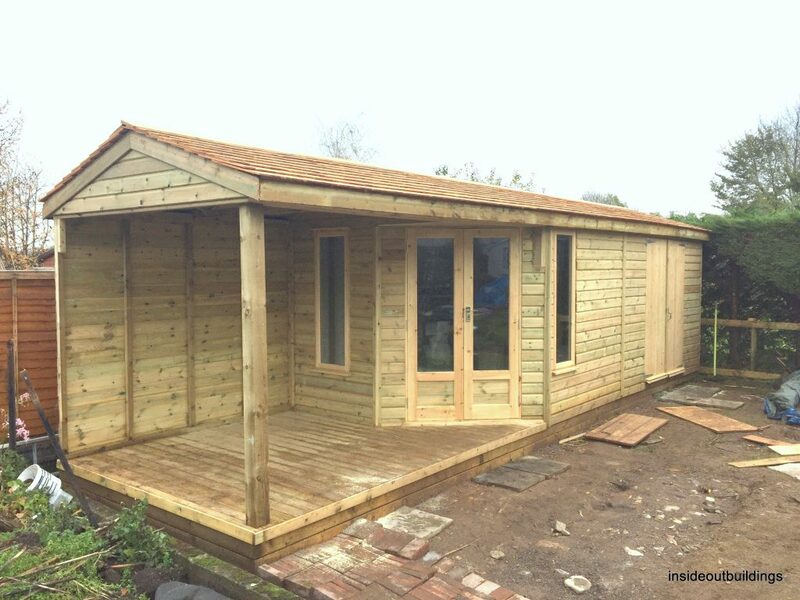 We also offer free, no obligation, home visits on our bespoke timber buildings (mileage limits apply). 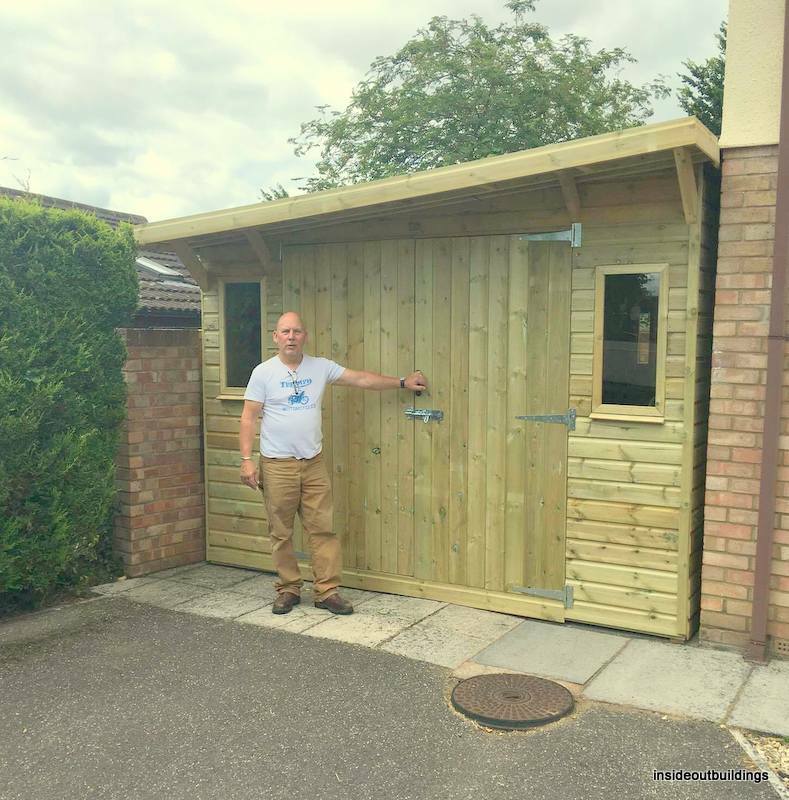 No pushy sales, just good, honest, practical advice.